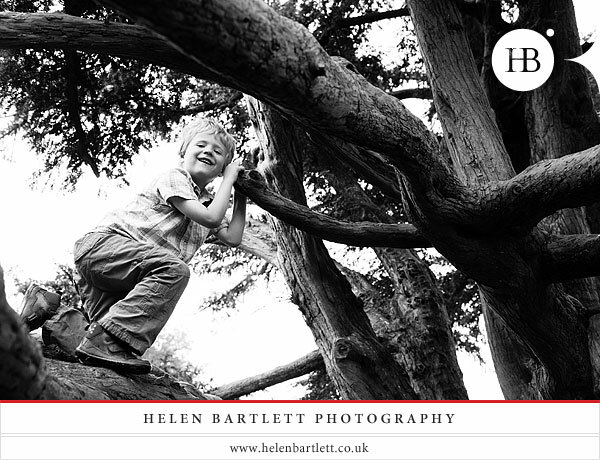 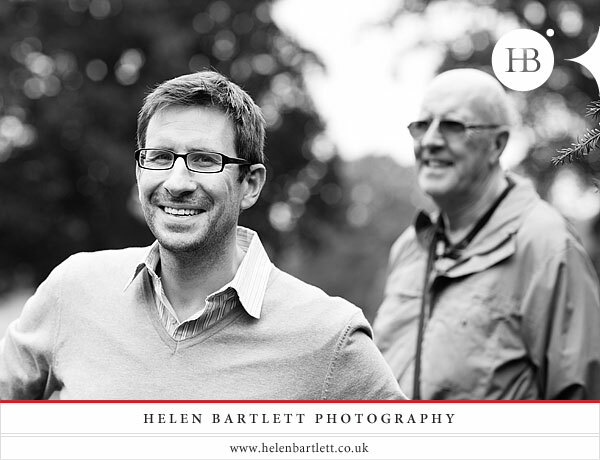 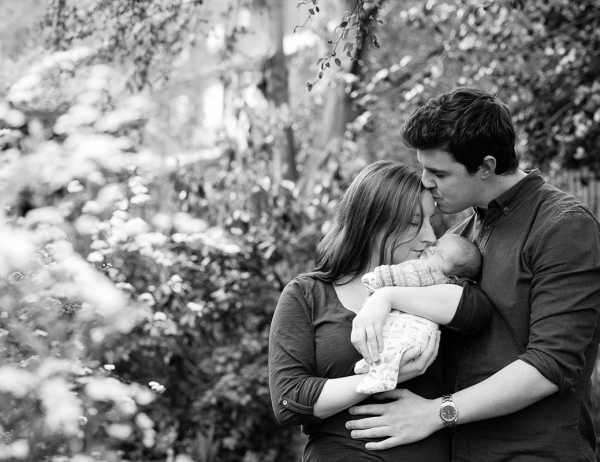 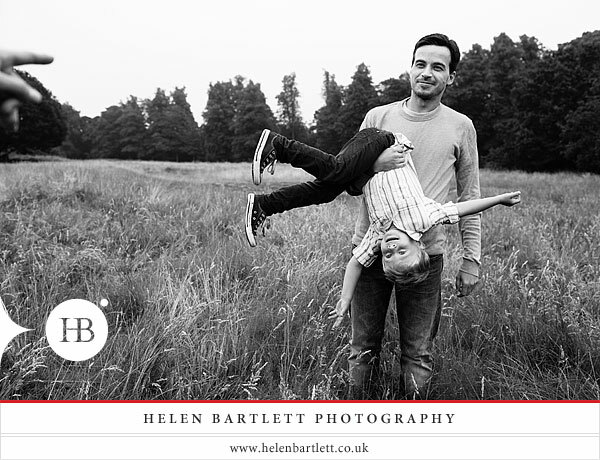 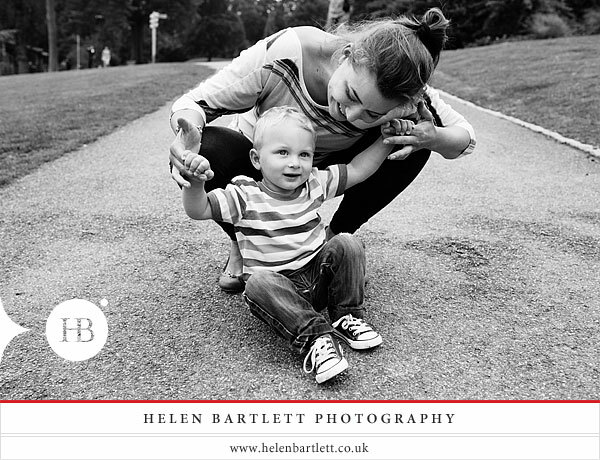 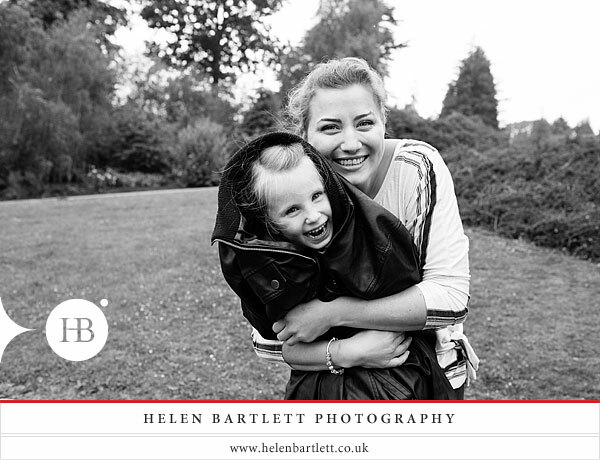 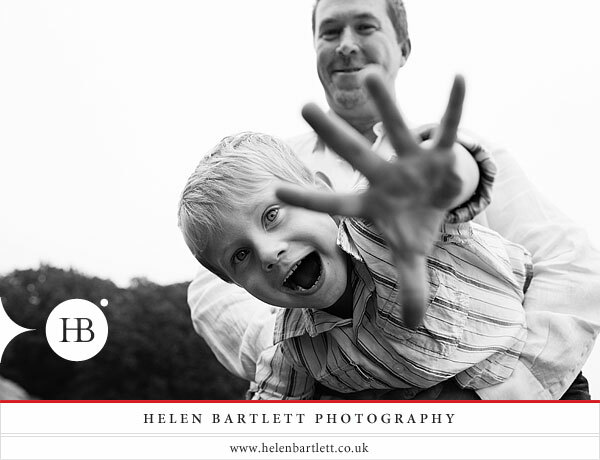 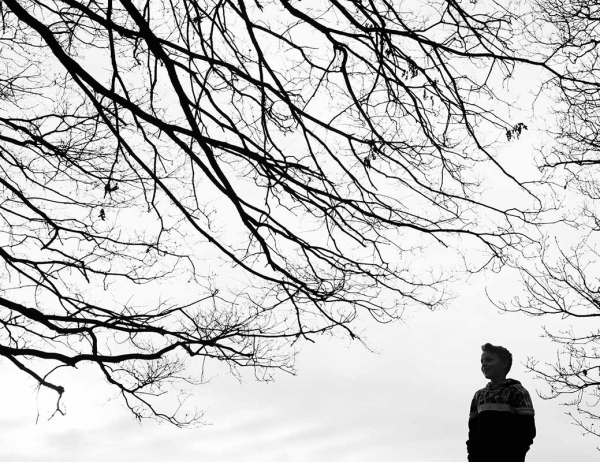 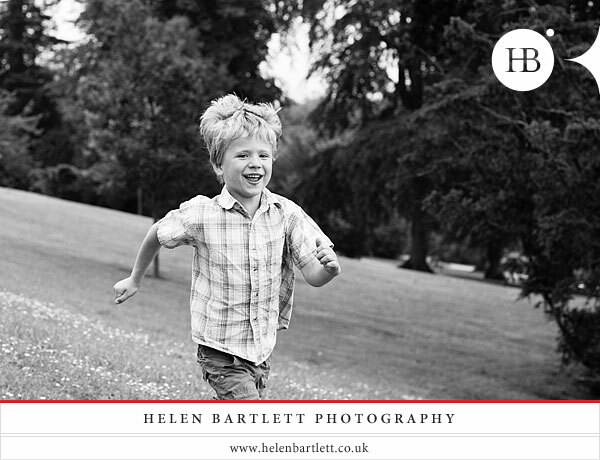 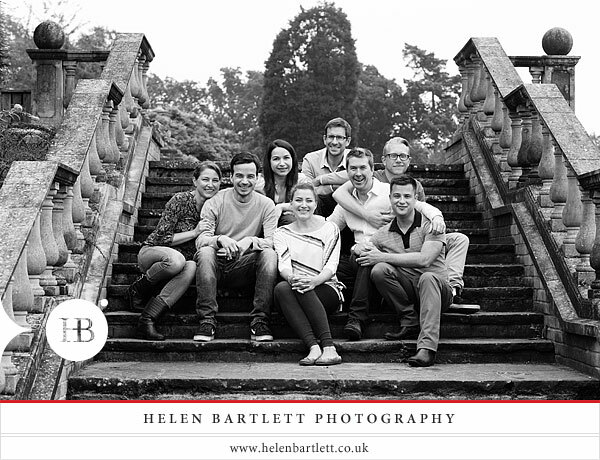 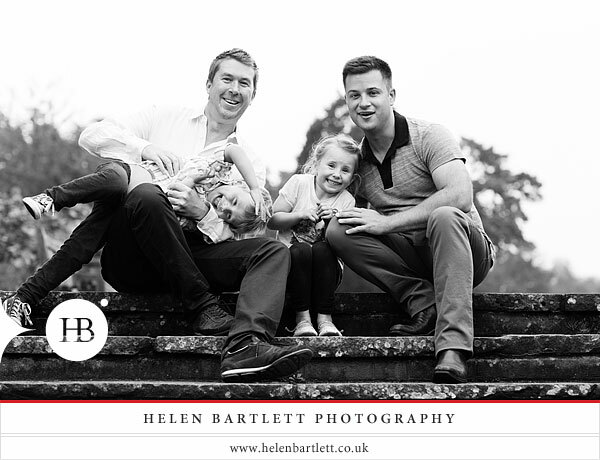 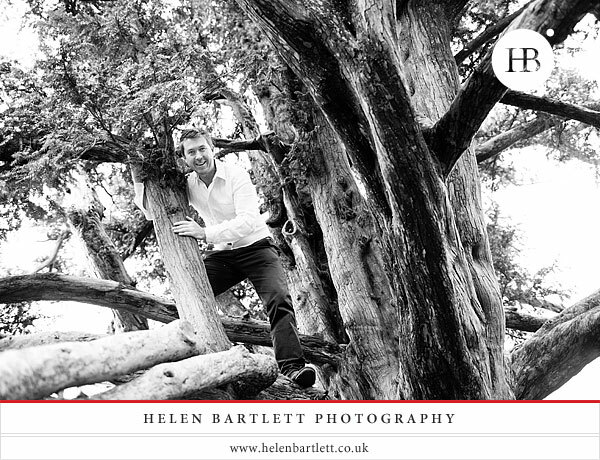 The picturesque town of Tunbridge Wells in Kent was my destination for this wonderful extended family photo session. 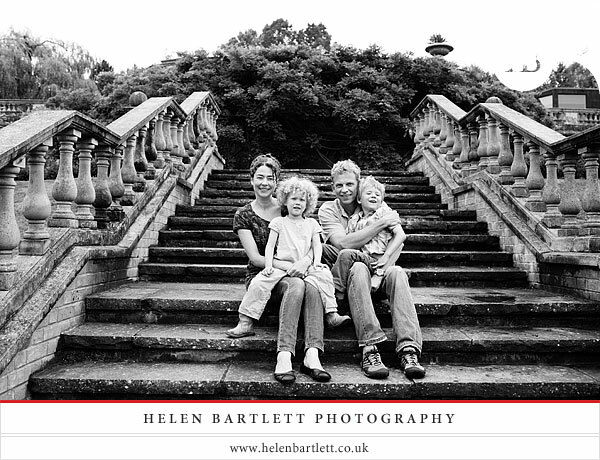 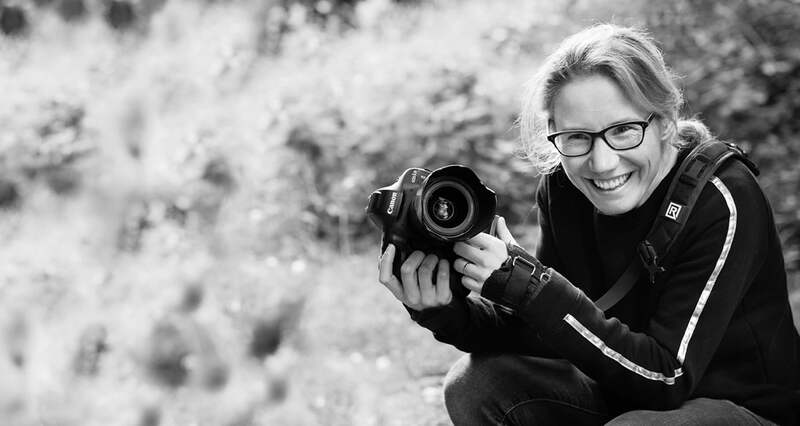 I’ve found myself visiting Tunbridge Wells quite a lot recently, as I have been asked to jump on the train and head out of my usual stomping ground in London for children’s and family photography shoot. 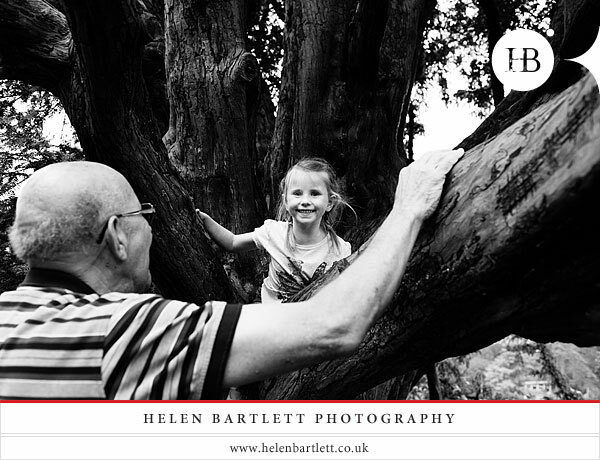 It’s a beautiful town with many wonderful parks that are just perfect for photography, and today’s shoot included grandparents, uncles, aunts, nieces, nephews, cousins and family friends – it was just fabulous! 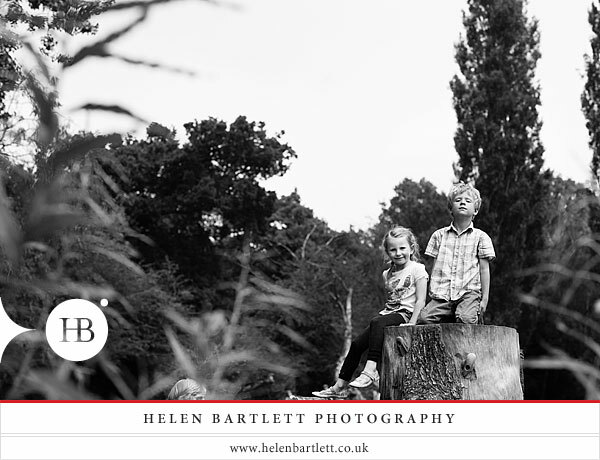 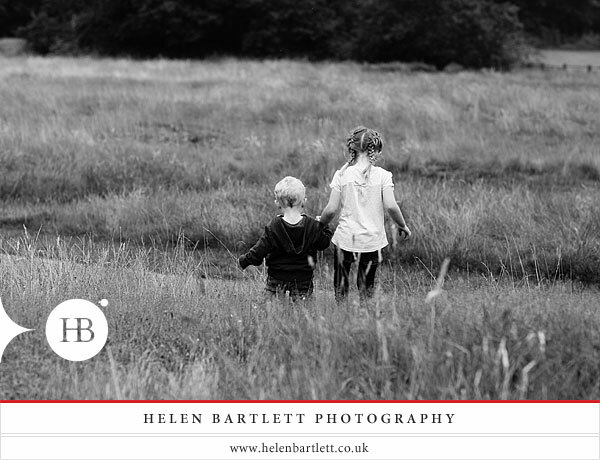 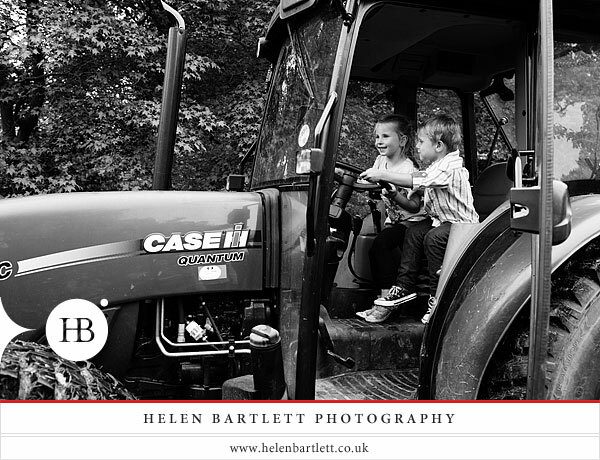 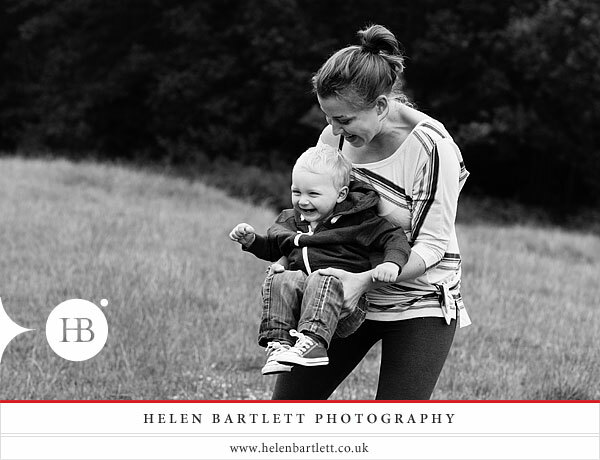 Denise had clearly put a lot of thought into the two locations that we visited for our family photographs, and I was thrilled with both – they were amazing locations for natural, relaxed family photography and in such different ways. 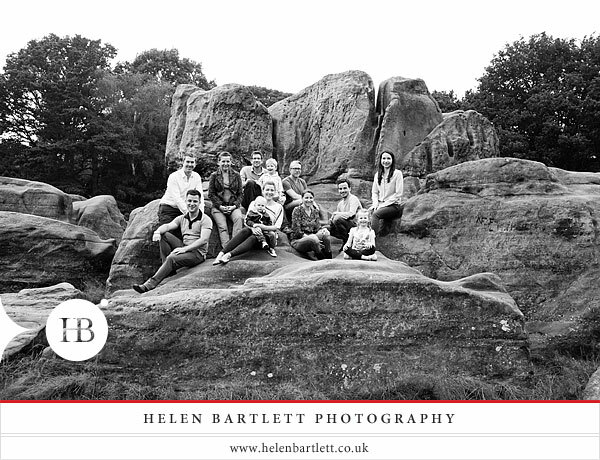 Our first stop was the magnificent Wellington Rocks on Tunbridge Wells common (after a quick stop-off at Café Nero, of course) and we met Denise’s side of the family there for the first set of pictures. 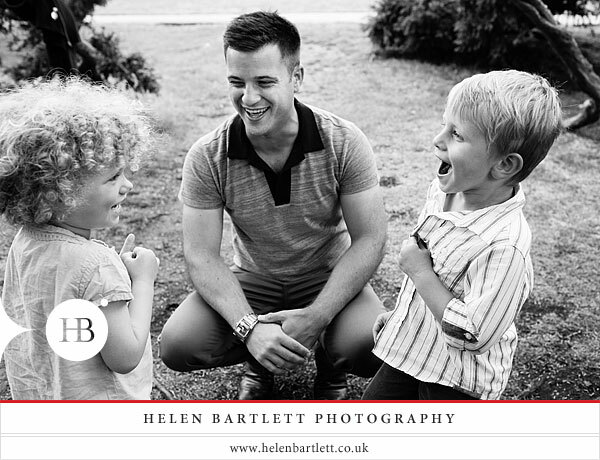 I knew immediately that we were going to have a great time, as I was greeted by Denise’s two young children with the most enormous grins on their faces. 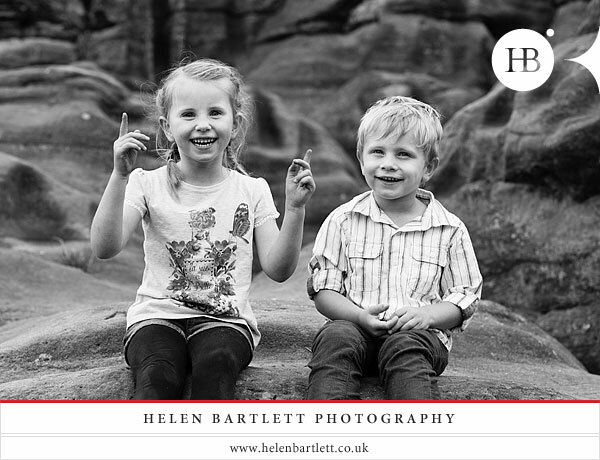 They were clearly thrilled to be out and about rock climbing nice and early in the morning, and very excited by the prospect of a pain au chocolat to fuel their endevours. 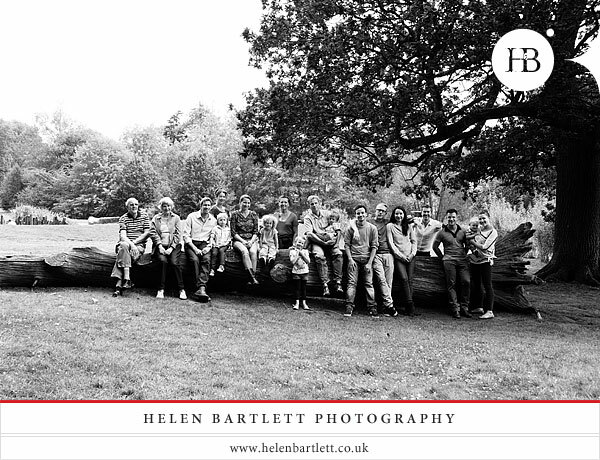 We started our morning by taking some family group pictures, as these are always best taken first thing when everyone is wide awake, full of beans and energy levels are high. 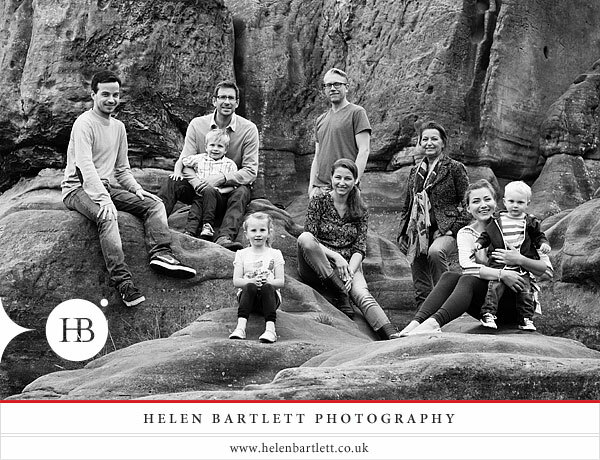 The rocks made the most incredible backdrop, with the shapes providing different levels for really interesting and unique family portraits. 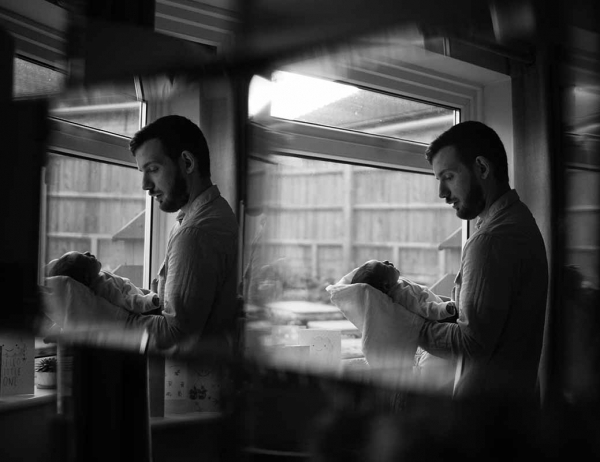 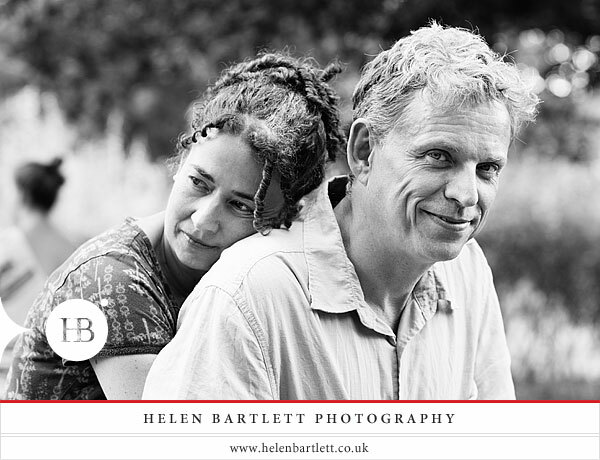 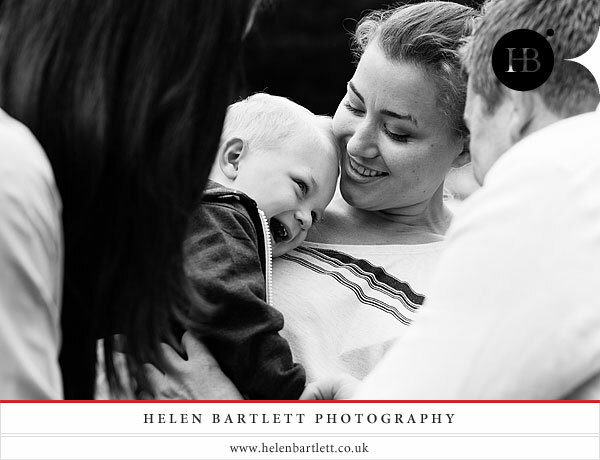 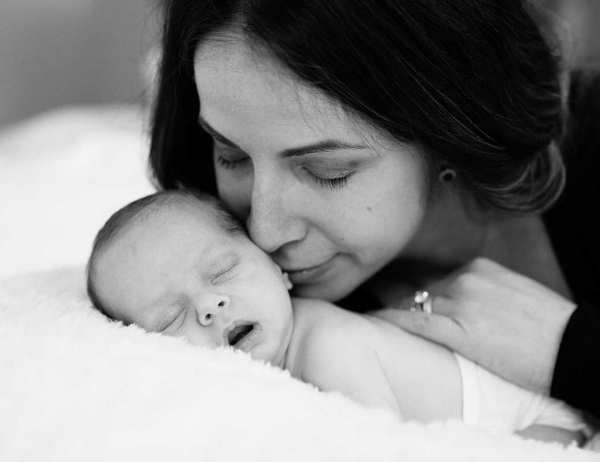 We also captured some more intimate portraits with Denise’s immediate family and just the children together, pictures which are so lovely to have. 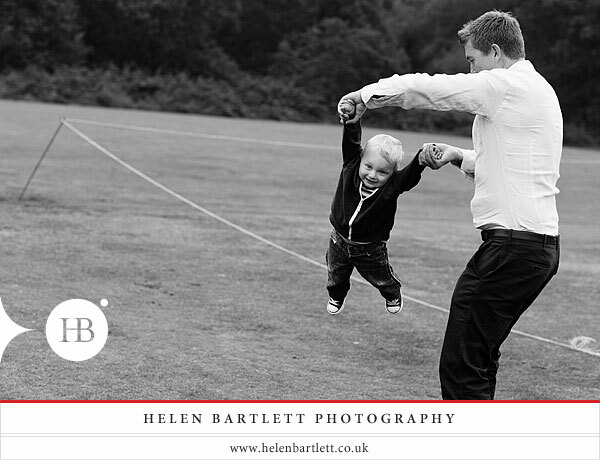 And then we played! 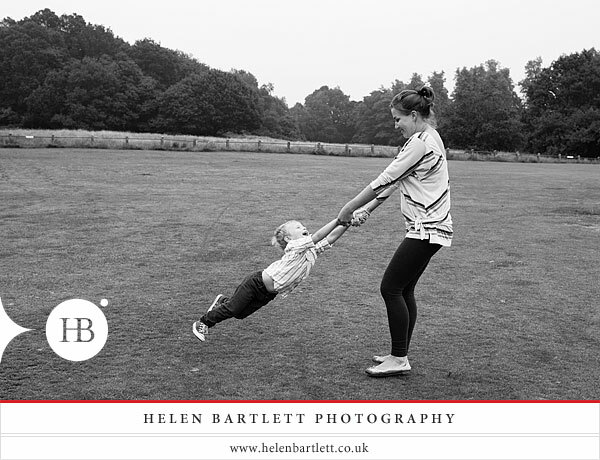 The children had a brilliant time – running around together, being chased (and chasing) the grown ups, being spun around and held upside down. 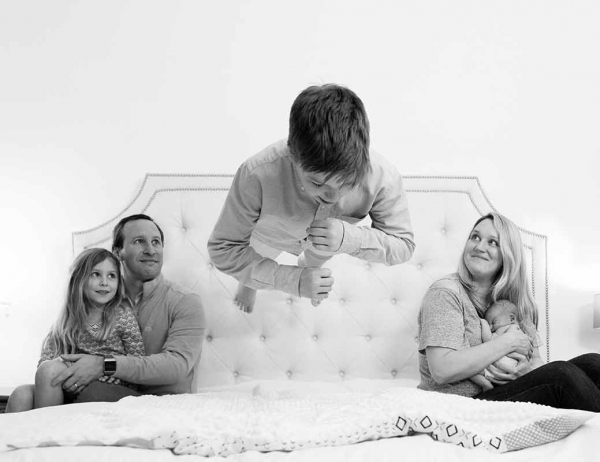 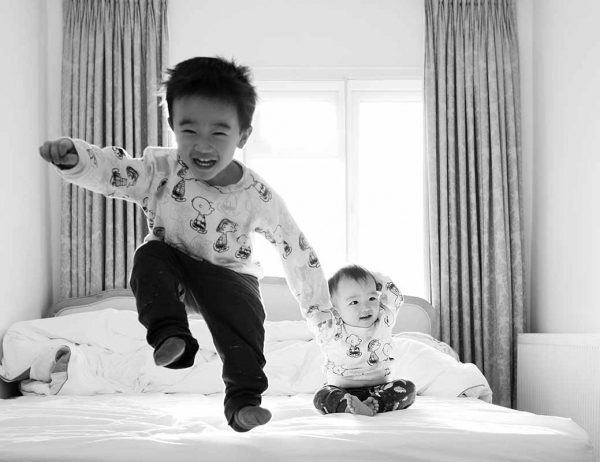 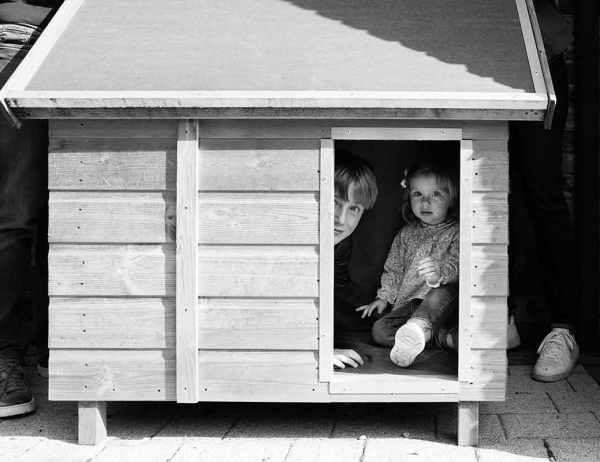 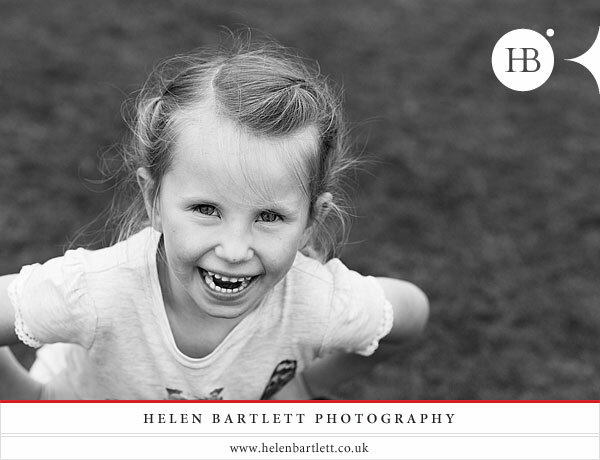 It’s so lovely for children when they have their uncles and aunts to play with, as well as their parents – an endless supply of fun people to giggle with. 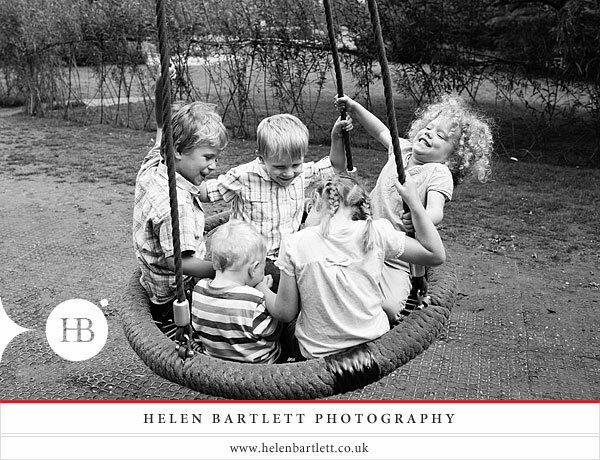 It was great fun and I had a lovely time taking pictures, making the most of the interesting angles to really capture the energy and excitement of the day. 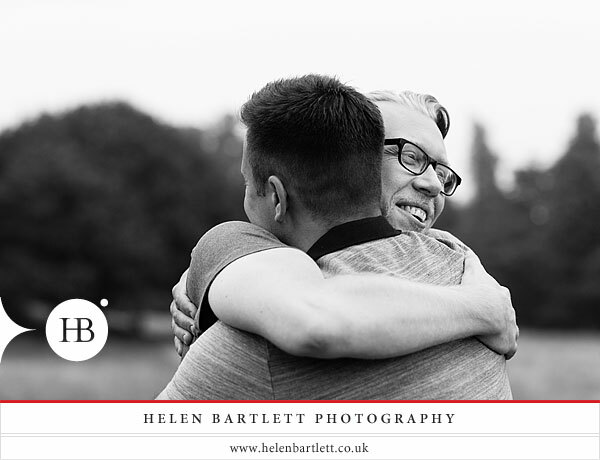 We then moved onto the second part of the morning, jumping in the cars and heading to nearby Dunorlan Park to meet Denise’s husband Mark’s parents, as well as his sister and her family. 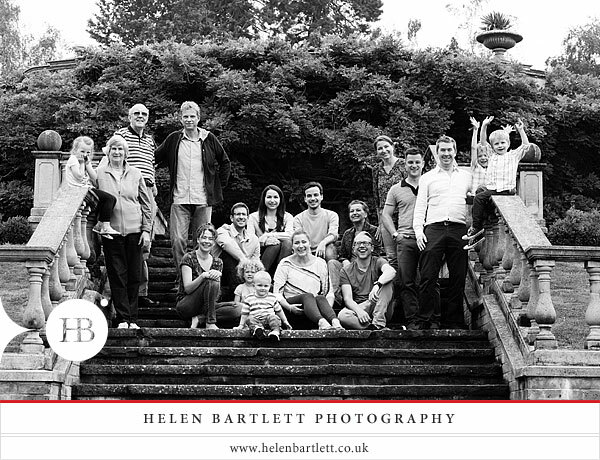 It was fantastic with so many people and so much fun. 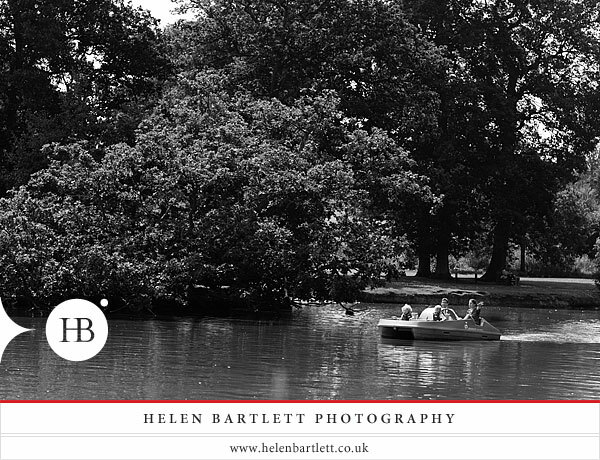 Again, once everyone was assembled, we captured some family group pictures and then played – it was a park of absolute wonder, with trees to climb, a tractor to climb into (thanks to a very kind gardener), a playground full of brilliant toys, and even pedalos on the lake. 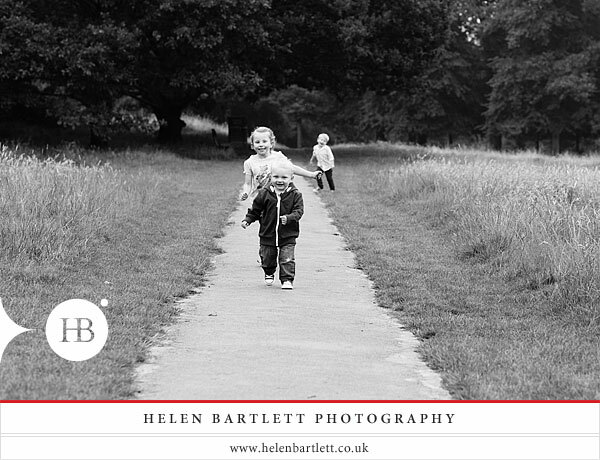 Each time we turned a corner, we found something else that was fun to do. 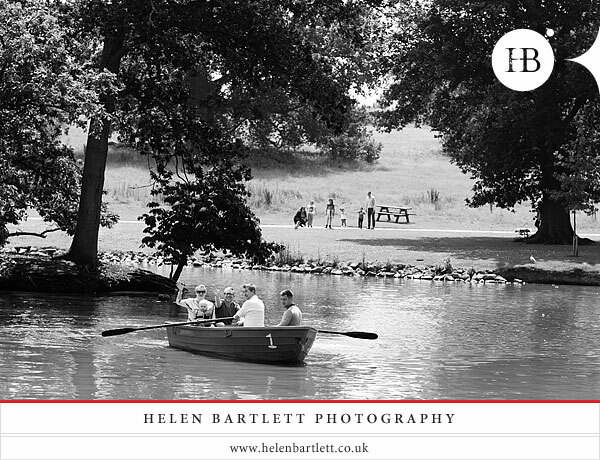 I definitely hope to return to Dunorlan Park when I visit Tunbridge Wells again in the future. 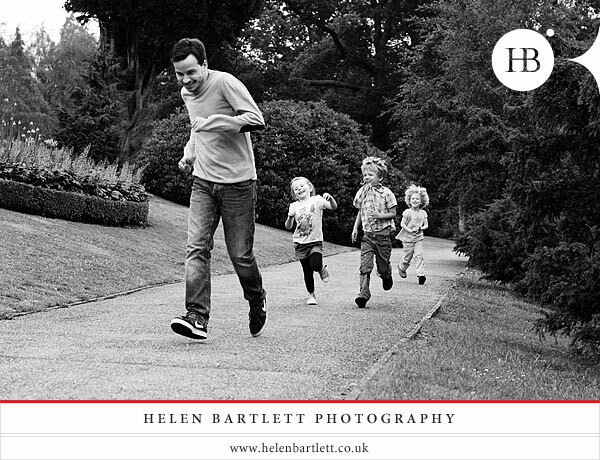 I’m thrilled with the pictures from the day and particularly pleased to have captured a real feel for this lovely family and the fun they have together. 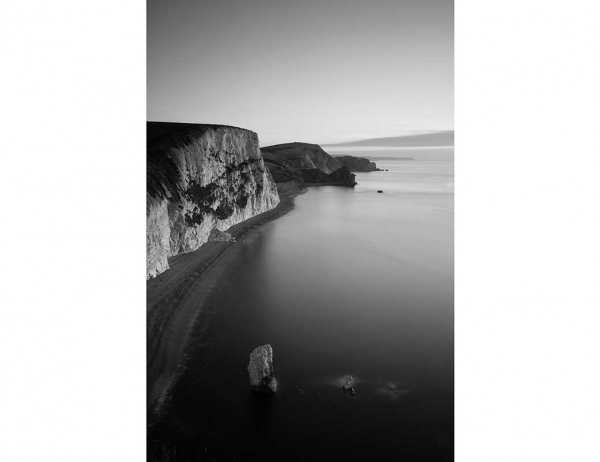 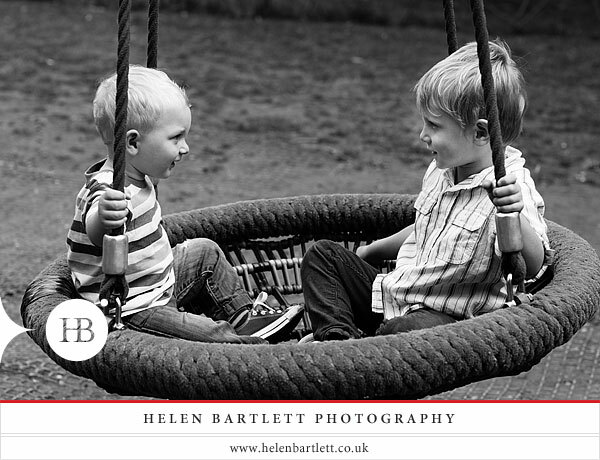 I hope you will enjoy looking at the pictures as much as I enjoyed taking them. 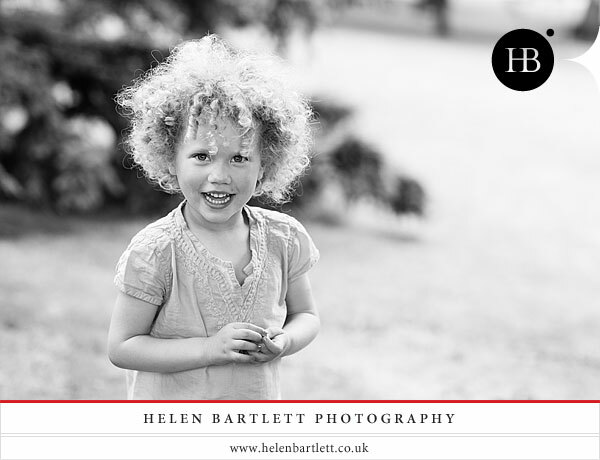 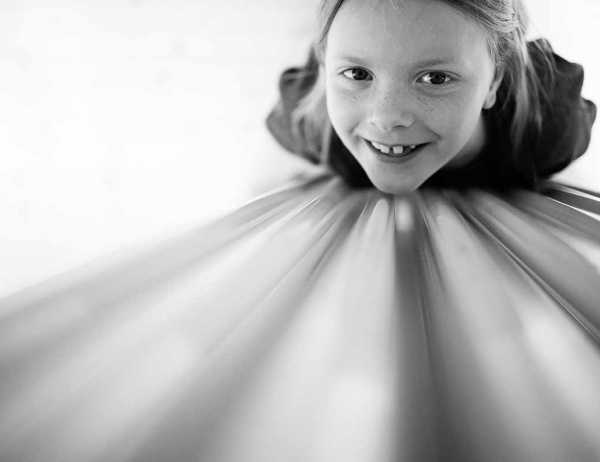 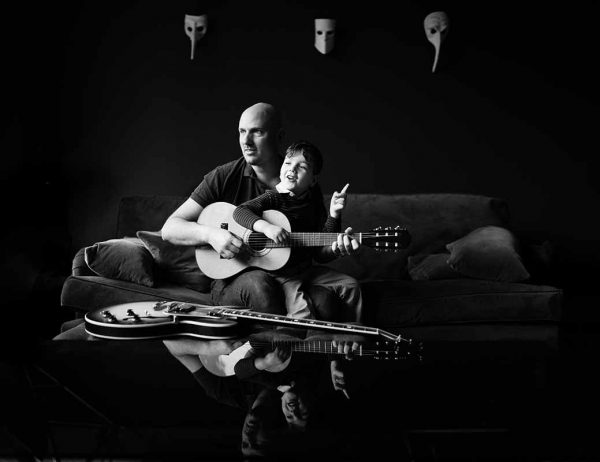 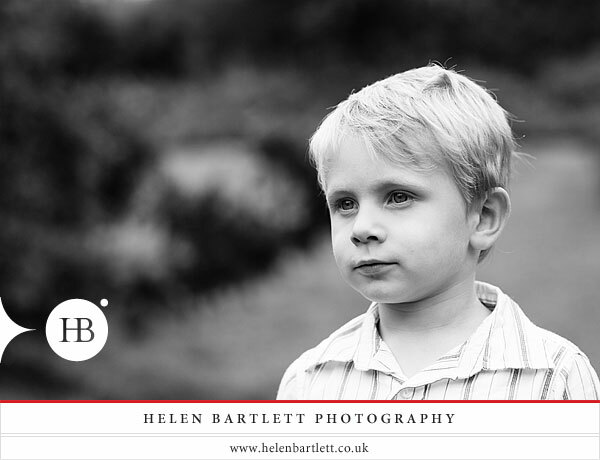 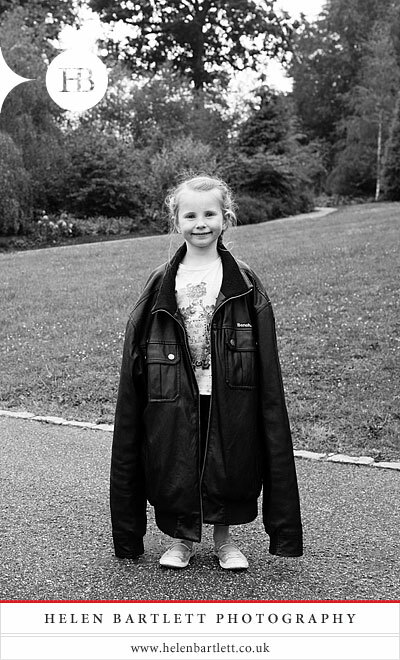 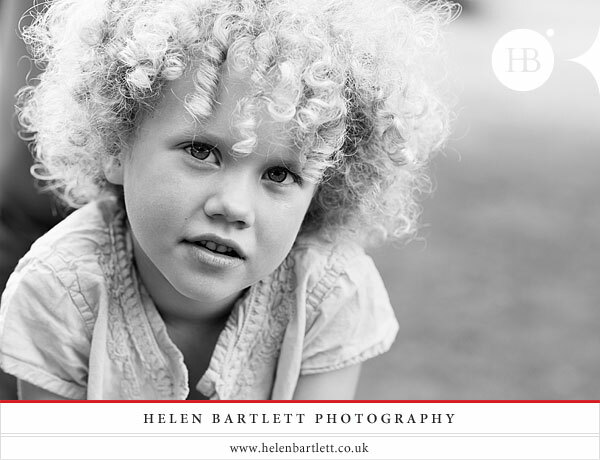 Do contact us if you would like to arrange a portrait session for your own children and family – in London, Tunbridge Wells or further afield. 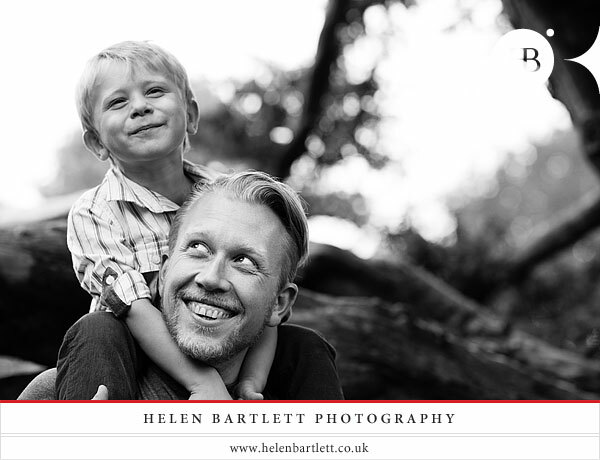 We would be delighted to hear from you.